Herb Franks (BSBA, ’54) was honored at Law Day 2014 with the Distinguished Service Award by the McHenry County Bar Association. 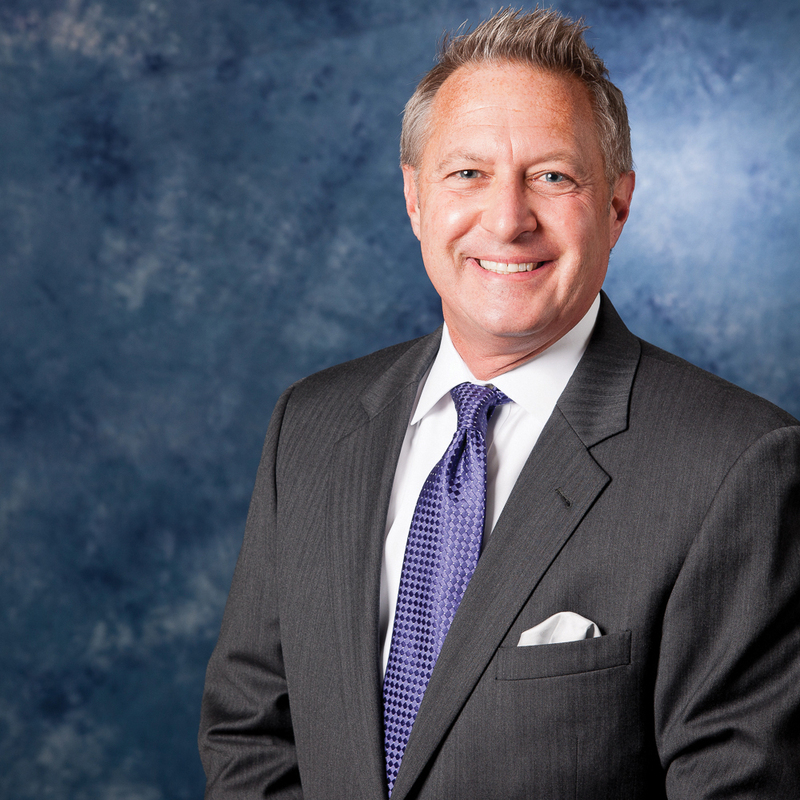 A managing partner at Franks, Gerkin & McKenna, Franks has served as president of the Illinois State Bar and the Illinois Courts Commission and is president of the Illinois Lawyers Trust Fund. Barry Chessick (BA, ’59) is a published author, actor and a lifelong sailor. His books are Maxwell Street Memories, Spring Sailing & the Muses and I Feared for My Life, among other works. As an actor, he appeared in a variety of productions including Cat on a Hot Tin Roof, Plaza Suite and The Time of Your Life. He has sailed on the Atlantic Ocean and the Caribbean Sea and has participated in 10 Chicago and Mackinac Races on Lake Michigan. Edward Baker (BSBA, ’61) is employed by Human Resource Management Ltd. in Buffalo Grove, Ill., where he uses his experience in corporate management to help companies with human resource matters and issues. Jacques Paul Klein (BA, ’63; MA, ’73; Hon. Dr., ’05) was inducted as an honorary citizen of the City of Osijek, Croatia. 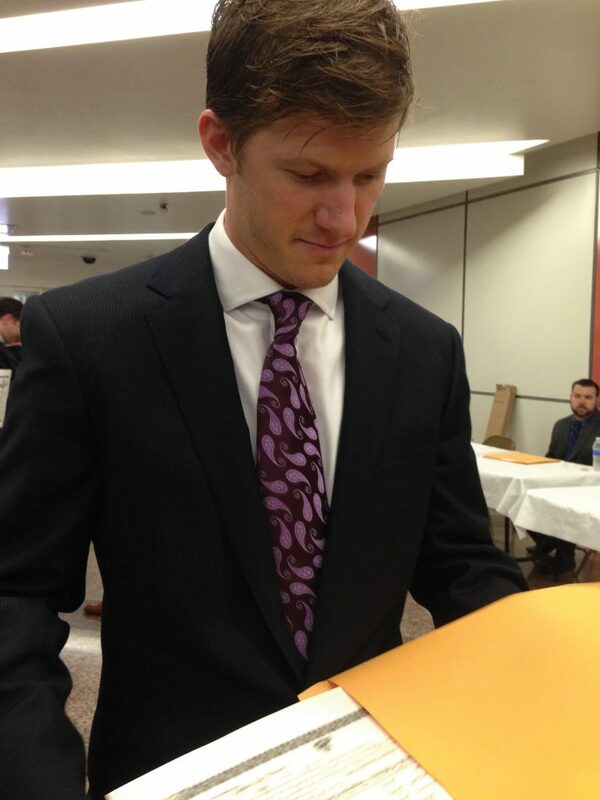 He received a certificate of citizenship and the city’s gold medallion. He previously served as chief of the United Nations Mission and was responsible for implementing the Erdut Agreement, the precursor of the Dayton Accords that fully integrated the region into the Republic of Croatia. Arthur Rice (BSBA, ’66) has had a prolific career in the health care industry, working in the 1970s as a consultant to the U.S. Department of Health, Education and Welfare. He served as president/CEO of the Visiting Nurse Associations of America and in 1983 he founded Hospital Home Care Corp. In 1995 he retired, but he is very active – recently he has taken over CEO responsibilities for a car leasing company in Houston. Bert Shlensky (BSBA, ’66) is the president of StartUp Connection, a company designed to help entrepreneurs and small business owners maximize their capabilities and opportunities. He also mentors entrepreneurs and has counseled over 1,500 clients. Along with his degree from Roosevelt University, Schlensky earned an MBA and a PhD from the Sloan School of Management at Massachusetts Institute of Technology. Freddi Pakier (BSBA, ’69) was invited by the Rancho La Puerta Spa in Mexico to be a guest chef and teach healthy cooking classes. 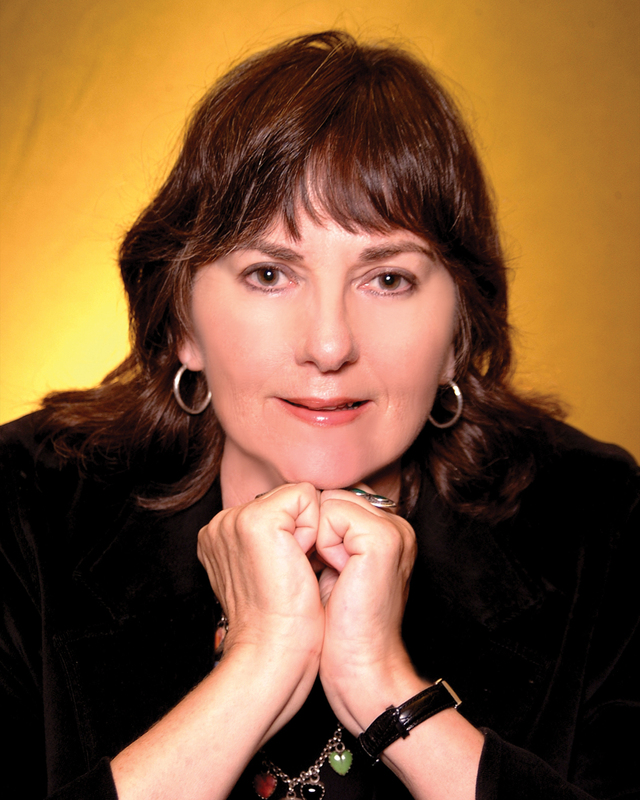 Before her current career in nutrition, Pakier worked for 20 years as a real estate broker in Tucson, Ariz.
Betty Hechtman (BA, ’70) is a bestselling mystery writer. Two of her books, Silence of the Lamb’s Wool and Knot Guilty, were recently published and she just received a contract to pen two more books. Ronald Giranio (BA, ’71) is retiring after 43 years of teaching Spanish, 30 of them at Whitney Young High School in Chicago. 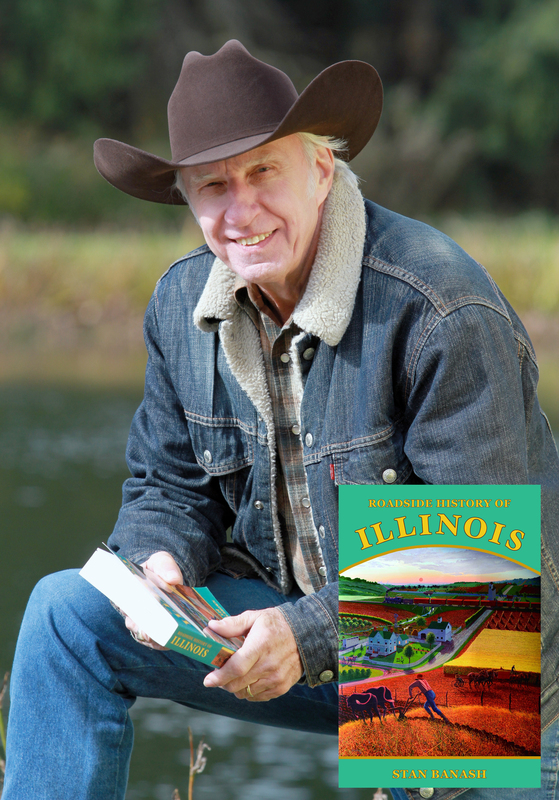 Stanley D. Banash (MA, ’72) received a resolution from the Illinois House of Representatives for his third book, Roadside History of Illinois. The book covers Illinois history from the Ice Age to the present. James J. Radous III (MBA, ’89) was appointed executive vice president sales, Americas for UniCarriers Americas Corporation, one of the leading designers and manufacturers of material handling equipment. Joseph Stefanits (BM, ’91) performed a recital of Latin American music at the Goethe-Institut Thailand. An accomplished musician and composer, Stefanits has re-leased two CDs and performs around the world. Dennis Schlagheck (BA, ’97) is a reference librarian at Morton College in Cicero, Ill. 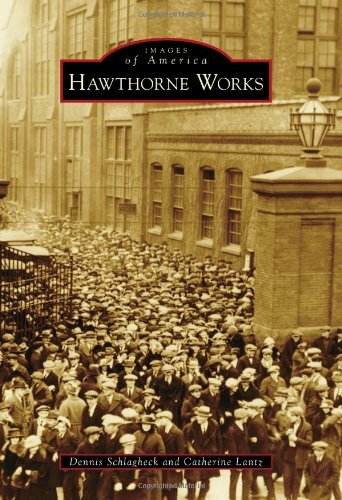 The library oversees the Hawthorne Works Museum and Schlagheck has co-authored the book Hawthorne Works, a narrative and photographic history of the famed Western Electric manufacturing complex. 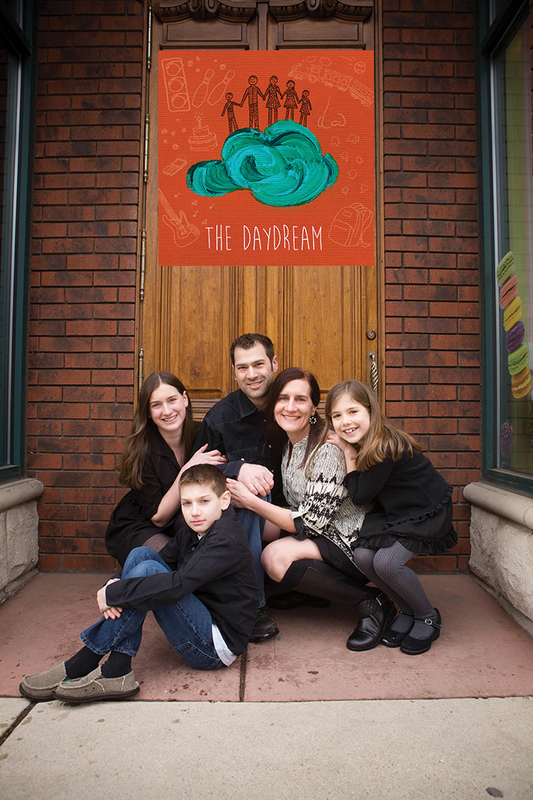 Scott Liebenow (MM, ’99) created a children’s CD, The Daydream with help from his family. The 14 songs on the album are written by Liebenow and his wife. The duo has written over 150 songs during the last 15 years. Andrew Park (MFA, ’04; CERT, ’02), artistic director of the Shedd Aquarium, is responsible for writing, directing and producing the Shedd’s marine mammal shows. This year the Shedd worked with Broadway star Susan Egan (Beauty and the Beast) on its shows. Esther Hall (BGS, ’04) in 2014 adopted a child and graduated with a master’s degree in Organizational Leadership from the International Leadership University in Nairobi, Kenya. Hall works in East Africa as a mission consultant. Graeme Fehr (MBA, ’09), a new lawyer, has joined his brothers Karl and John as an attorney with Fehr Law Group, LLC, Chicago. Marisol Rivera (MA, ’09) is a PhD student in Loyola University Chicago’s history program. Her research is on Latino political organizations in Chicago and her thesis is Latinos in the Chicago Political Realm from the 1960s to the 1980s. Mary Williams (MATD, ’10) is regional communication officer for the American Red Cross of Northeast Ohio. She is in charge of coordinating media and social media relations for 12 American Red Cross chapters in 22 counties. Jarrett Adams (BPS, ’12) was exonerated with help from the Wisconsin Innocence Project for being wrongly convicted of sexual assault. He is currently studying at Loyola University Chicago Law School and plans to be a civil rights lawyer and help others who have been wrongly convicted. 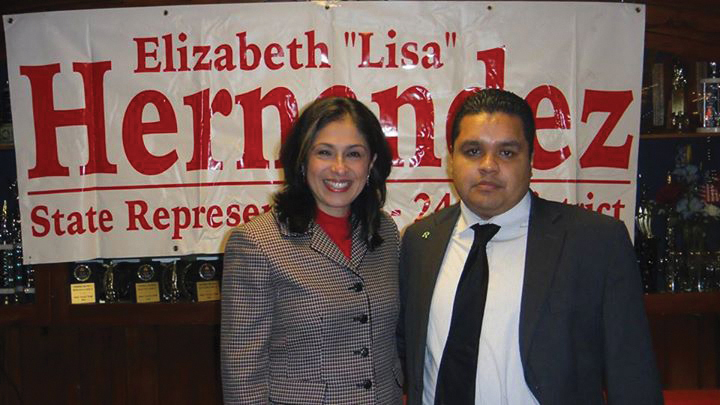 Gerardo Ramirez (BA, ’12) was hired by the Illinois Department of Human Services as a caseworker. He likes helping people become self-sufficient. 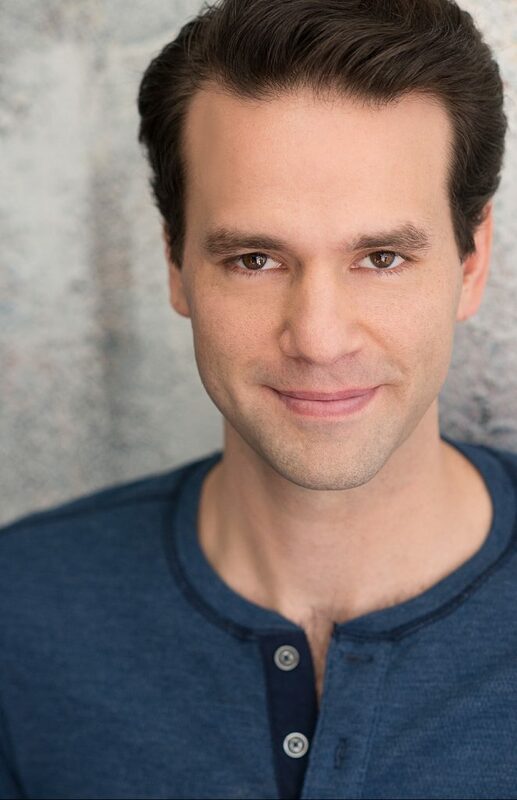 David Schlumpf (MFA, ’13) won a Jeff Award for his leading role in the musical Sweet Smell of Success. The Jeff Awards honor excellence in Chicago theater. Where are you? Send us your photo and an update!